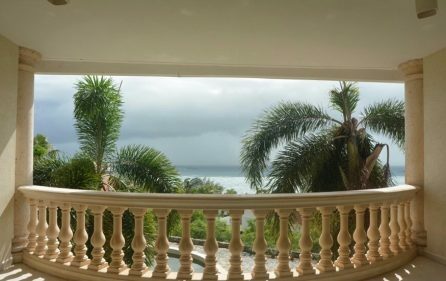 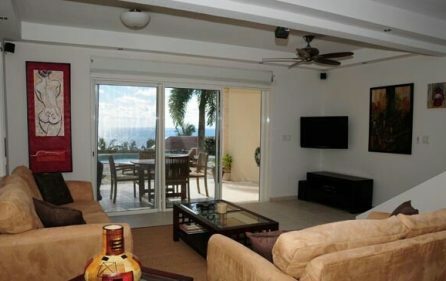 Gorgeous Ocean view make this apartments a great choice! 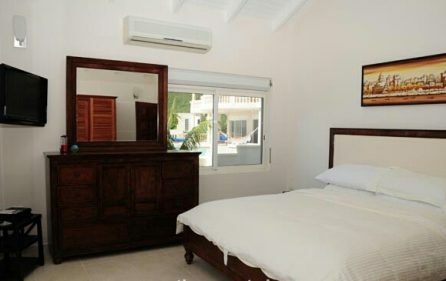 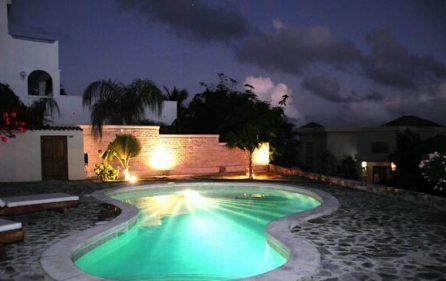 Luxury 2-bedroom apartments, located in a security-gated property on the West side of St Maarten with a fantastic view on St Barth. Perfectly quiet and very close to the nice marina and bay of Oyster Pond! 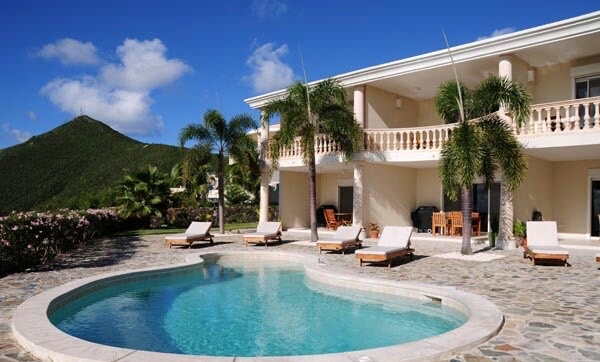 The pool area is a wonderful area for relaxing and enjoying the fabulous views on St Barth. Comfortable lounge chairs around the pool allow to sun bath and soak in the tropical sun. 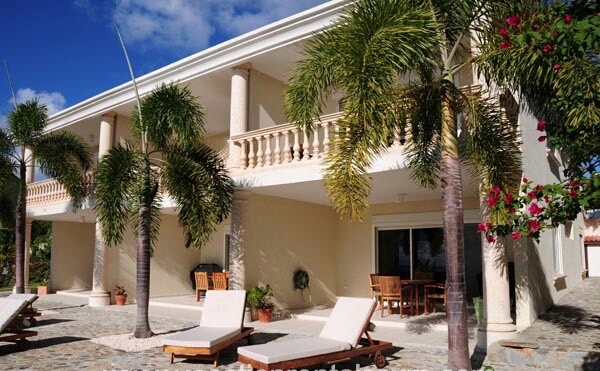 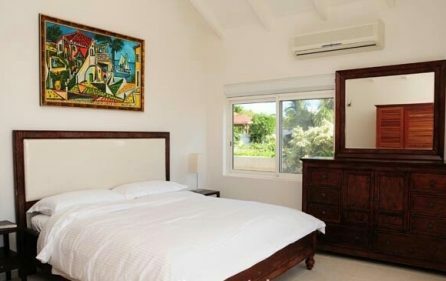 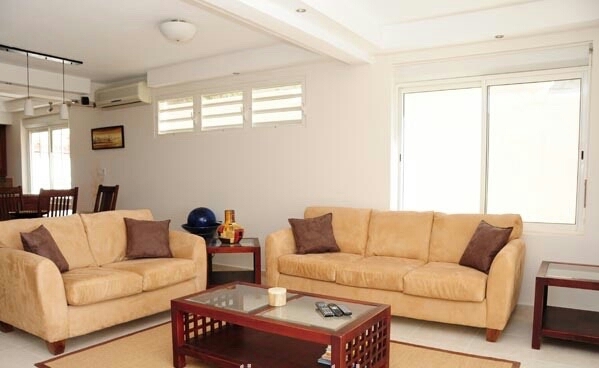 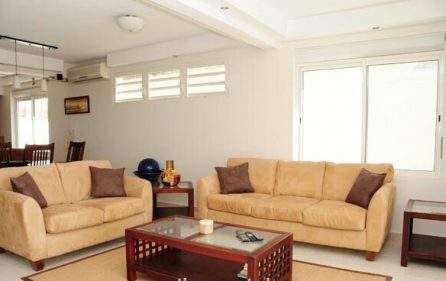 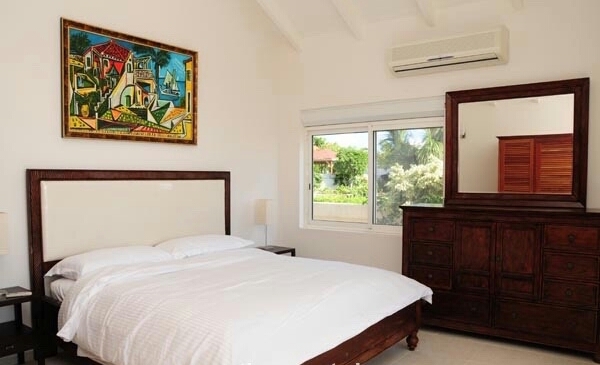 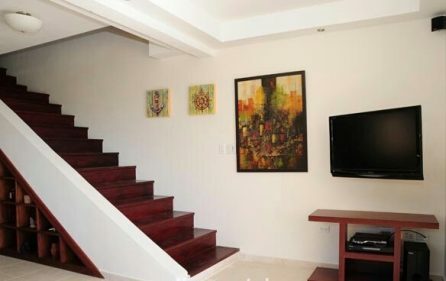 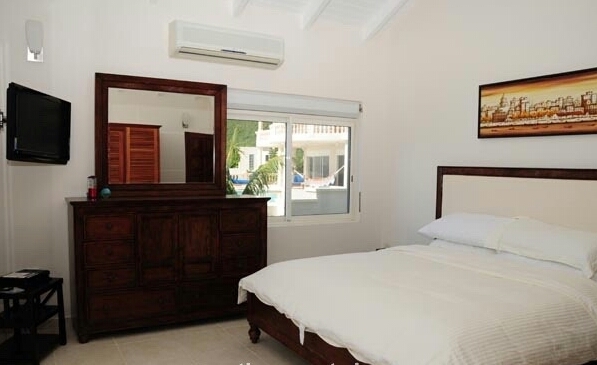 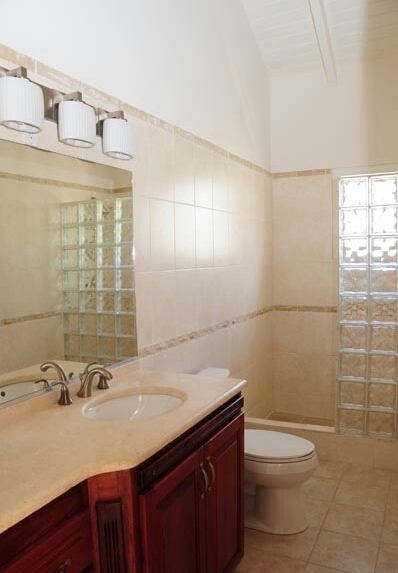 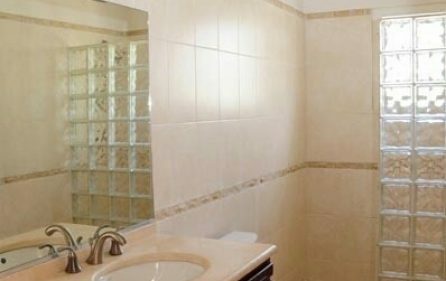 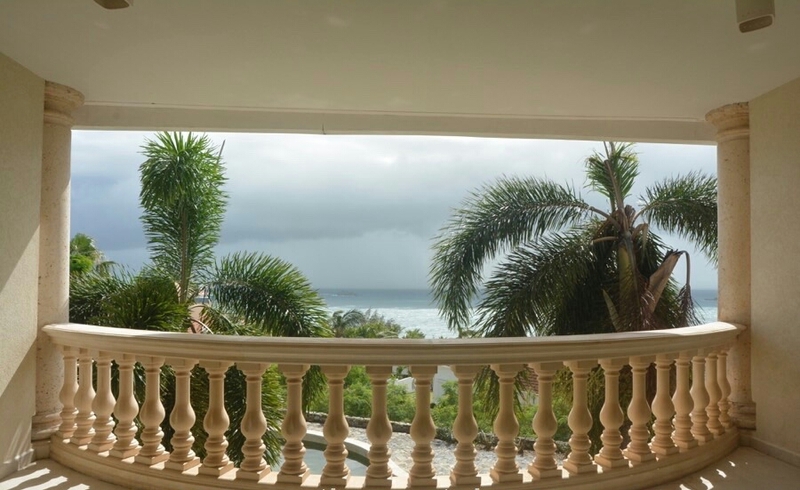 Beautifully luxurious 2 level apartment located in the exclusive gated community. 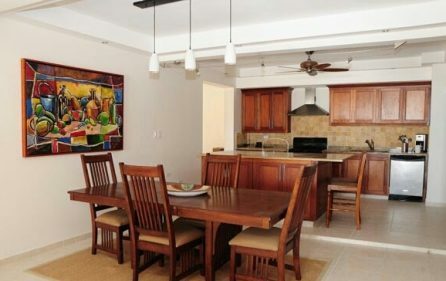 The “living” level offers spacious, open concept living and dining area which is elegantly furnished.